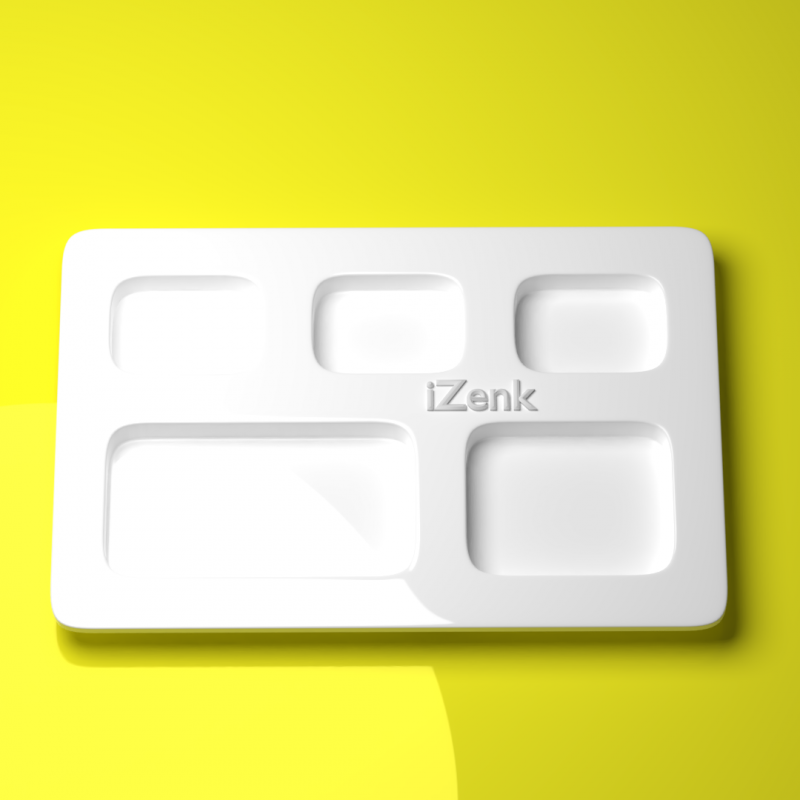 Try out the iZenk Diet Tray. Adjust the amount of food for your diet. This is a Blender File. Try out the iZenk Diet Tray. Adjust the amount of food for your diet. It has a simple rectangular design, and can also used as a baby tray. This is a Blender File.